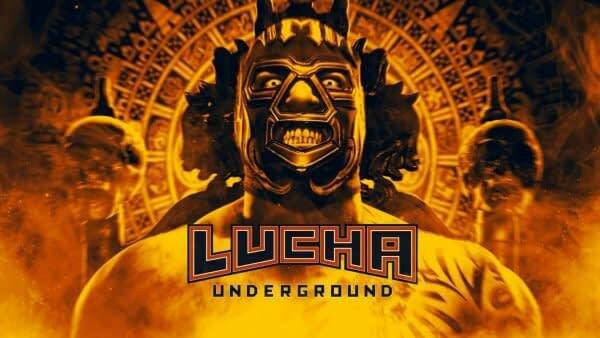 In a move that Dan Slott would mark out for, wrestling promotion Lucha Underground has fired the first shots in what could become a war on spoilers, sending cease and desist letters to at least two wrestling reporters over spoilers from Lucha Underground television tapings. Dave Meltzer’s paywalled Wrestling Observer Newsletter has the scoop, with Meltzer calling the move a “desperation scare tactic” meant to “see if they can scare them away from not reporting on the news.” Steve Bryant and Ryan Satin are the reporters who Meltzer says received the letters. Meltzer followed up the news item with a full report of Lucha Underground’s TV tapings from March 1. Reporting on wrestling television tapings is an age-old tradition, and falls into the grey area between thinking about wrestling as a legitimate sporting event (where it would be commonplace to report on live competition results immediately) and thinking about wrestling as an entertainment show whose primary method of delivery is television. Even so, however, reporting on spoilers from movies and television shows is widely practiced as well. 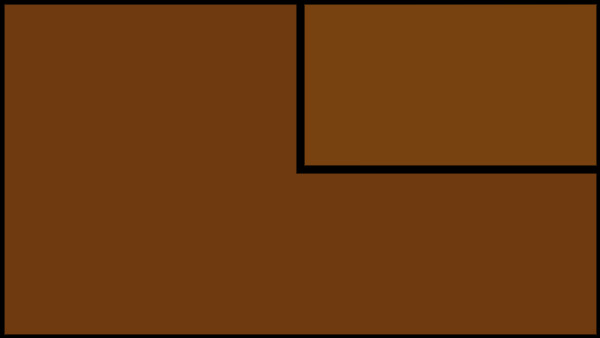 The crux of Lucha Underground’s argument may rely on the non-disclosure agreements that all fans and performers at the tapings sign, but it seems difficult to pin that responsibility on journalists who obtain the results of the tapings from sources, especially considering the nature of the clickbait wrestling media (and all entertainment media) where once something is reported on one website, all other websites immediately report on the same news citing the first site as a source. Who would win in the matchup of the century between clickbait media and secretive carnies? That’s the type of battle that can probably only be decided inside a steel cage. But if Lucha Underground does escalate the conflict to a legal venue, we’ll be sure to let you know.